When considering the most common types of cancer, gastric cancer (cancer of the stomach) is rarely discussed. Ranking 15th among the most common cancers diagnosed in the United States, it makes up only 1.6 percent of new cancer cases, with only about 0.9 percent of men and women receiving a diagnosis of this disease in their lifetime. Based on these numbers, it would seem that gastric cancer is of minimal significance compared to other more prevalent cancers. However, looks can be deceiving. Aside from its relatively poor five-year survival rate (30.4 percent), gastric cancer also occurs at a higher frequency in specific populations. One such population is among Alaska Native people, where gastric cancer is the third leading cause of cancer-related death. 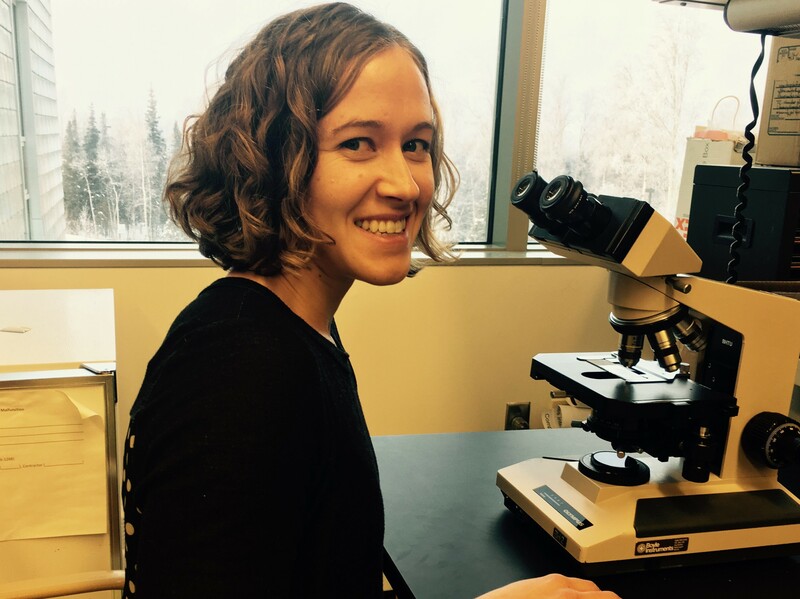 After receiving her PhD, Martinson wanted to return to Alaska to continue her research career. 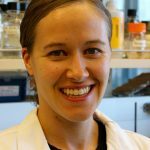 As a postdoctoral fellow under the mentorship of Matthew Olnes, MD, PhD, she decided to shift her research focus from breast cancer to gastric cancer. While she is still interested in breast cancer, she was drawn to a project focused on gastric cancer because it is more relevant to the people of Alaska. 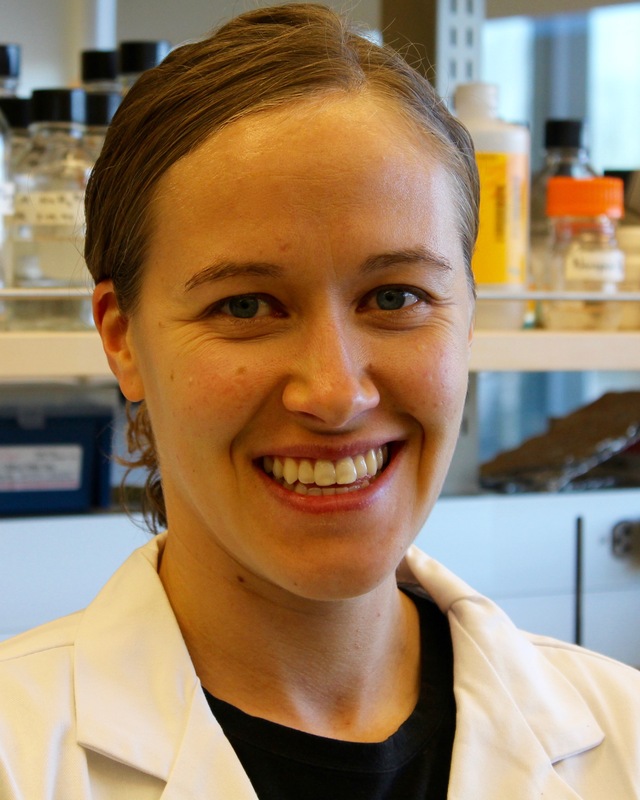 Her project, which received funding in 2016 through the Debbie’s Dream Foundation-AACR Gastric Cancer Research Fellowship, is designed to characterize markers of inflammation, tumor-induced immune suppression, the presence of immunosuppressive cells, and gastric cancer. “This research will hopefully allow us to better distinguish patients that are at high risk of developing gastric cancer and to identify alternative treatments for patients who don’t respond to current therapies,” she says. Martinson’s research, supported by a grant from Debbie’s Dream Foundation and the AACR, focuses on gastric cancer in the Native Alaskan population.